NEW YORK, July 9, 2018	(Newswire.com) - Executives with the innovative late development-stage pharmaceutical startup, Bridge Therapeutics, announced they would showcase their chronic pain drug development program to venture capitalists at the 2018 youngStartup Ventures Summit in New York. More than 150 venture capitalists will hear pitches and programs from various companies and startups in fields ranging from fintech to life sciences. The 2018 New York Venture Summit will take place at Convene in New York on July 10-11. Tim Peara said this forum would enable venture capitalist to hear how Bridge’s work towards developing a safer alternative for chronic pain has been progressing. Bridge Therapeutics is currently working to bring new chronic pain medications to the market. Their investigational drug, BT-205, is a unique combination of two chronic pain drugs - the partial-agonist opioid buprenorphine and the NSAID meloxicam - delivered in a state-of-the-art sublingual formulation. This dosing and delivery method is commercially advantageous over current chronic pain alternatives. More than 2 million Americans suffer from substance abuse disorders related to prescription opioid pain relievers, according to the National Institute on Drug Abuse. BT-205 has the potential to address this growing epidemic as a viable drug alternative for those already taking opioids. 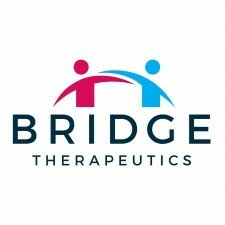 Bridge Therapeutics is an innovative development-stage specialty pharmaceutical company pursuing U.S. Food and Drug Administration (FDA) and European Medicines Agency (EMA) approvals of a patented (U.S. Patent #8410092) drug combination, BT-205, for the treatment of chronic pain in opioid-experienced patients. The investigational drug BT-205 is a unique combination of two synergistic chronic pain drugs—the partial-agonist opioid buprenorphine and the NSAID meloxicam—delivered in a state-of-the-art sublingual formulation. The dosing and delivery method will be a commercial advantage over the current alternatives. 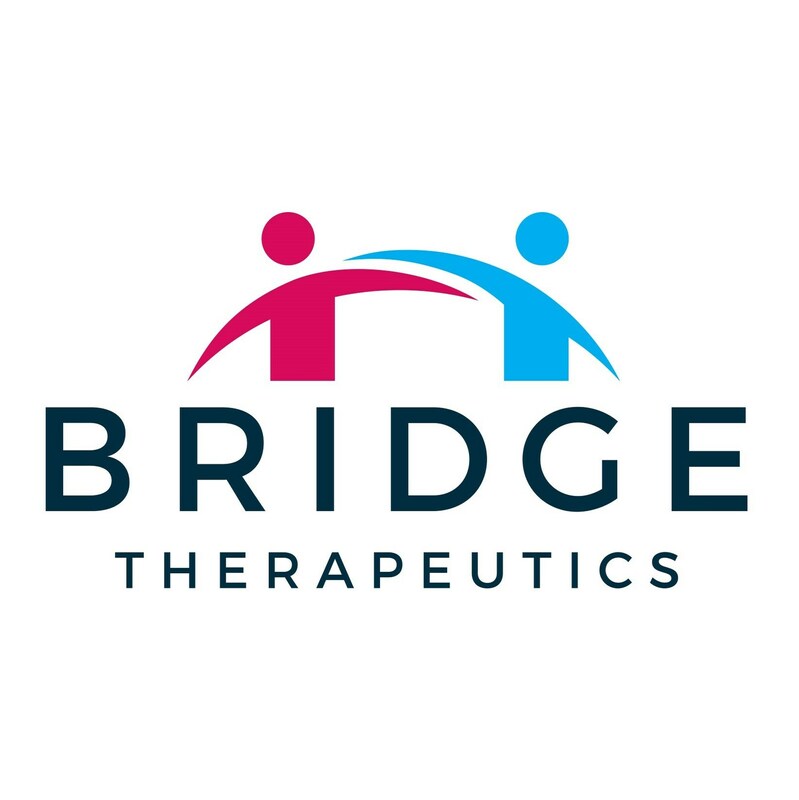 Bridge Therapeutics' goal is to make the BT-205 compound and other investigational new drug candidates available to millions of patients in which addictive and potentially dangerous full-agonist opioids such as oxycodone and morphine are ineffective and unsatisfactory.